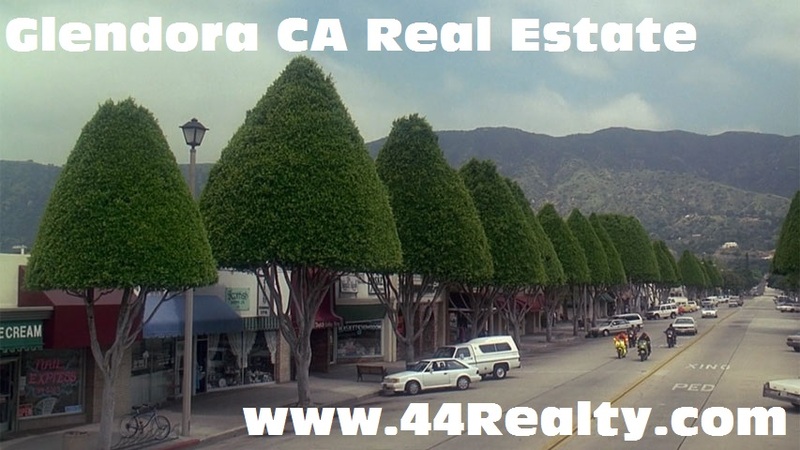 Looking to Buy or Sell a Home in Glendora? Click here for a quick preview of what's available for right now. Take your time and browse our up-to-date database list of all available properties in and around Southern California, or use our Dream Home Finder form and we'll conduct a personalized home search for you.